SAN FRANCISCO (KGO) -- The New Year is just days away and with it comes several new traffic laws. Starting Friday, you can't wear earbuds or headphones in both ears if you're driving a car or riding a bike. You can't even have them resting on your ears - you'll get a ticket. You have to keep at least one ear open to the world. 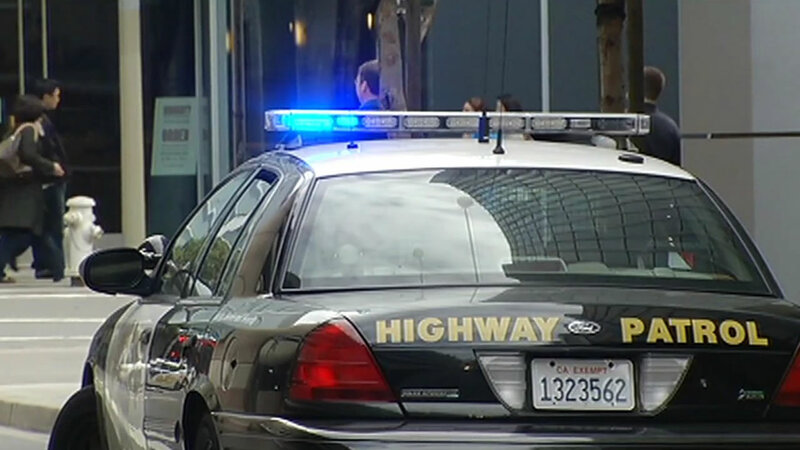 The CHP says the "Yellow Alert" notification system will also go into effect January 1. As with Amber Alerts, law enforcement will issue a Yellow Alert when searching for a car involved in a fatal or serious hit-and-run crash. Another new law will allow electrically motorized skateboards to go almost anywhere bicycles can go, but you have to be 16 and you have to wear a helmet. If you skate while drunk, you can get a DUI.